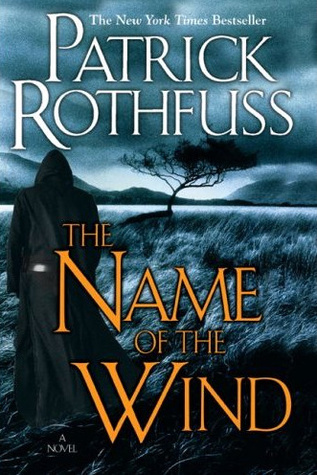 Have you ever read a book that you thought you would hate? Did you end up hating it? Did you end up loving it? Or would you never do that? To be honest, I tend to trust my instincts and shy away from books that give me a bad vibe. However, there were a couple of times when I said, "To hell with it," and ended up reading it anyways! 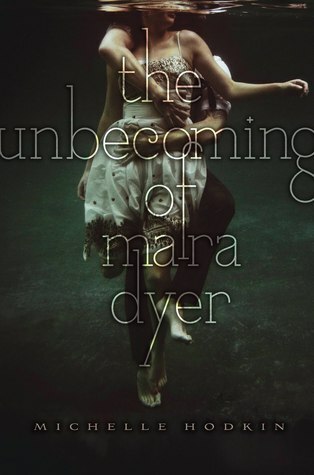 Lots of ups and downs with that method, but one book I'm super glad to have found is The Unbecoming Of Mara Dyer by Michelle Hodkin. When I first skimmed the synopsis, I thought the whole novel was going to revolve around relationships and love in modern time. Don't get me wrong, I'm a sucker for a good romance, but if there's no action to move the story along, I get bored and end up having to restrain myself from falling asleep. 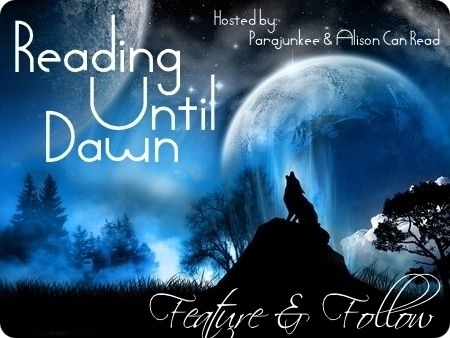 If your familiar with my blog, you would know that contemporary romance is not my cup of tea. However, instead of finding a bland, slow paced novel, I found a story that had a surprisingly unique theme, strong characters, and a hilarious dialogue. 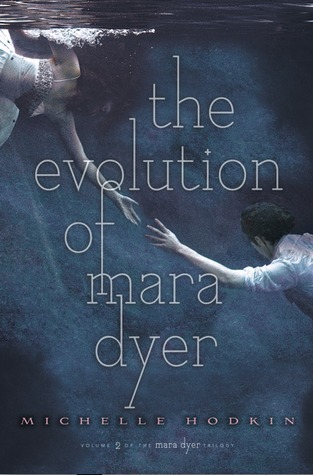 The Mara Dyer series sounds fascinating--definitely one I should read. Nice! I've heard lots of good things on this series, but still can't decide if it's one I want to read! But I've totally had those same feelings regarding other books too! And was proven wrong! I'll check those books out! You should try The Edge of Never by J.A. Redmerski. It's a great book and I loved it! I take the same approach, but I've not read The Unbecoming of MD yet. Awww, I wasn't a huge fan of The Unbecoming of Mara Dyer. The cliffhanger at the end, too! Grrr! I almost want to finish the series just to figure out what the heck was going on. I haven't read this series yet, but I've been meaning to for a long time. 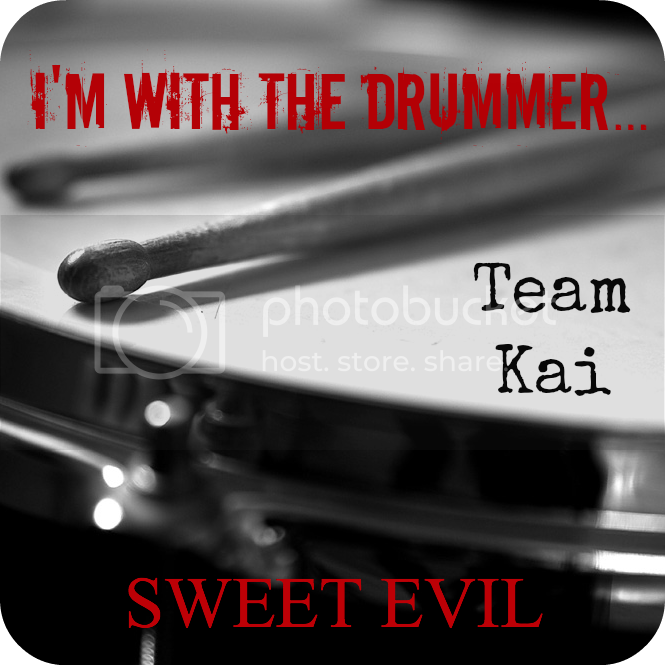 I was apprehensive of this one as well...but I ended up loving it too! Isn't it great when your, "Awww screw it, I'm readin' it!" moments pay off? I've been wanting to read Mara Dyer, but like you, I'm not so sure I'll enjoy it. 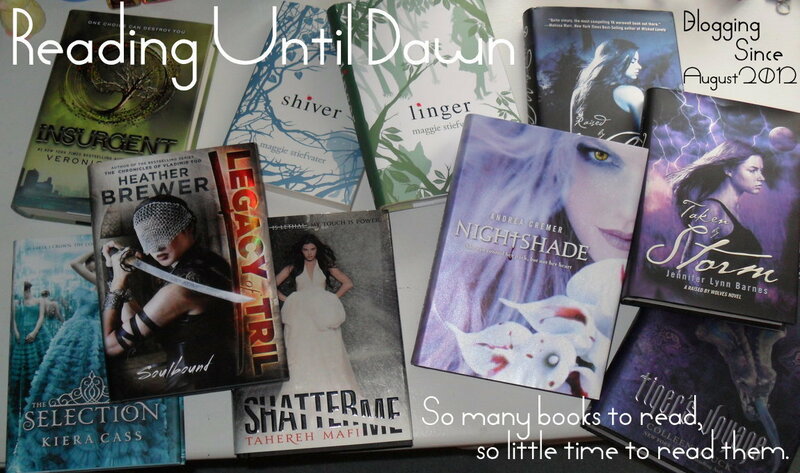 I'll keep your post in mind next time I update my TBR list.